Fits 2005-2015 Toyota Tacoma, 2009-2019 Toyota Tundra, 2010-2019 Toyota 4Runner and 2008-2019 Toyota Sequoia. All models and engines with automatic transmission. 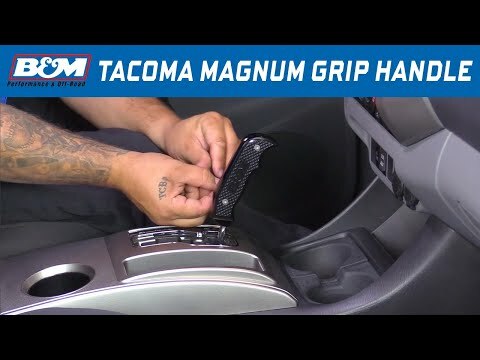 B&M Magnum Grip automatic shift handles are designed to replace the factory shift knob on all 2005-2015 Toyota Tacoma, 2009-2019 Toyota Tundra, 2010-2019 Toyota 4Runner and 2008-2019 Toyota Sequoia with automatic transmissions. 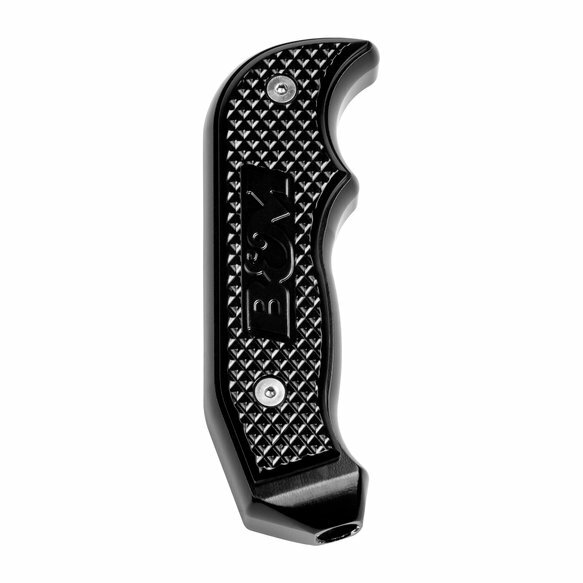 The Magnum Grip shift handle is modeled after the popular B&M Magnum Grip designs used on many of B&M's racing shifters for an aggressive modern look with a functional feel and fit. 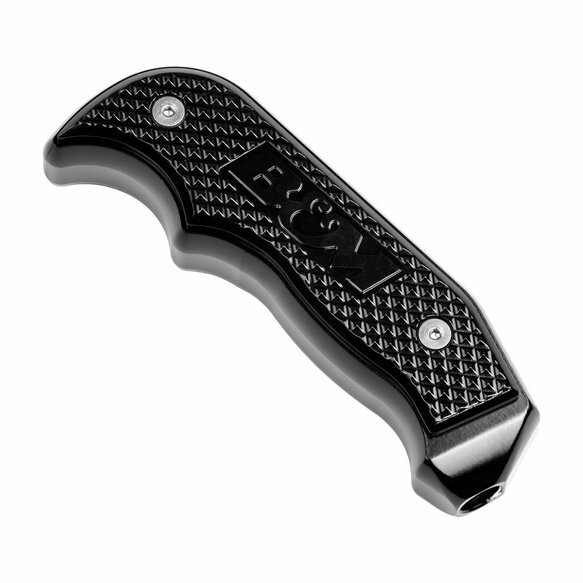 These handles are CNC machined from billet aluminum and are black anodized for a great looking durable finish. Kit includes a transmission shift handle and all parts and hardware necessary for easy installation. Be sure to check out all our optional side plates including real Rosewood engraved with the B&M logo part #81086 and coming soon optional colored side plates.